Sign up below to receive our monthly e-news update: a regular round-up of all our work to help you make the most of your local wildlife, including projects, events, campaigns, volunteering opportunities and fundraising news. You can also sign up to receive more information about our work with local businesses or for volunteers. Please select below any additional e-newsletters you would like to receive. 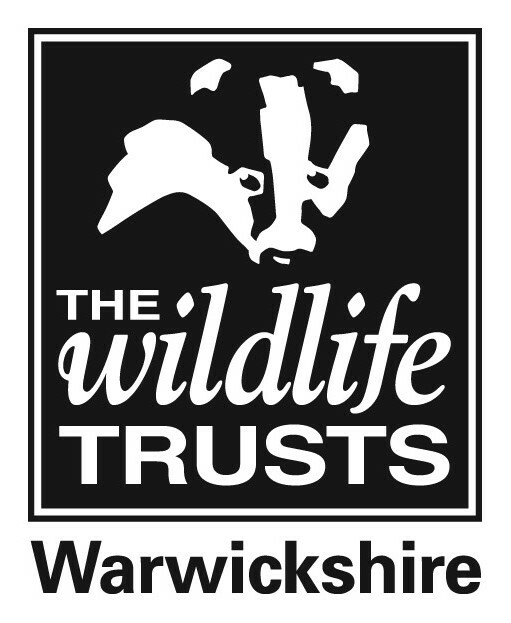 From time to time we will also send you other carefully selected emails about our events, fundraising and conservation work that we think you will be interested in. All our e-newsletters are completely free and each email you receive from us gives you the option to unsubscribe, so you can change your mind at any time.